NVIDIA released a new GeForce driver today, version 382.53 (WHQL). This is optimized for DiRT 4, out today on PC (as well as PlayStation 4 and Xbox One consoles), and Nex Machina, the upcoming twin-stick shooter by Finnish studio Housemarque due to launch on June 20th on PC (and PlayStation 4 consoles). This GeForce driver release also adds or updates the following SLI and 3D Vision profiles. You may read the entire changelog for GeForce driver 382.53 at this address. As usual, NVIDIA provided some suggestions on how to pick the graphics settings and GPUs to play DiRT 4 and Nex Machina. If you wish to experience all this racing goodness for yourself, at the highest settings, at 60 frames per second or above, the GeForce GTX 1060 is the GPU of choice for 1920×1080 gaming, having handily exceeded the target in our extensive testing. At 2560×1440, a GeForce GTX 1070 is recommended, and for 3840×2160 (4K), only a GeForce GTX 1080 Ti will suffice (note: disabling MSAA at 4K will enable the GeForce GTX 1080 to exceed 60 FPS). For 1920×1080, the GeForce GTX 1060 came out on top, blitzing the 60 FPS benchmark with ease, even with advanced options like Particle Shadows and Screen Space Reflections enabled and maxed out. At 2560×1440, a GeForce GTX 1070 is recommended, and for 3840×2160 (4K), a GeForce GTX 1080 is the card to get for jaw-dropping shmup gameplay. 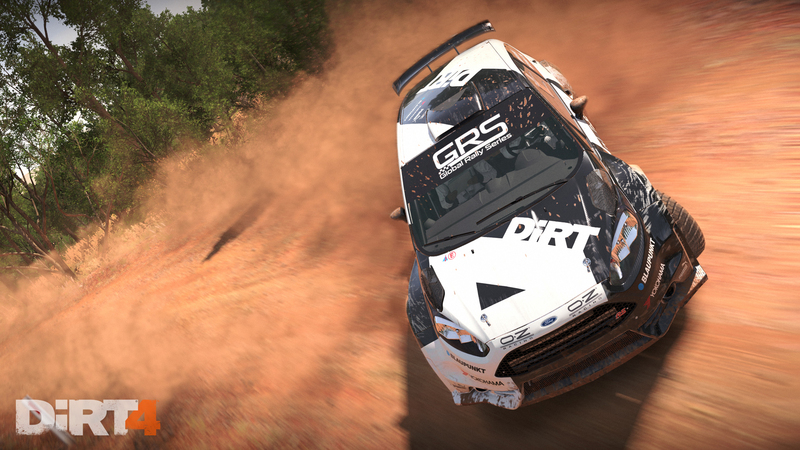 Check back soon for our DiRT 4 review. In the meantime, you may read our exclusive interview with Paul Coleman, Chief Games Designer at Codemasters.